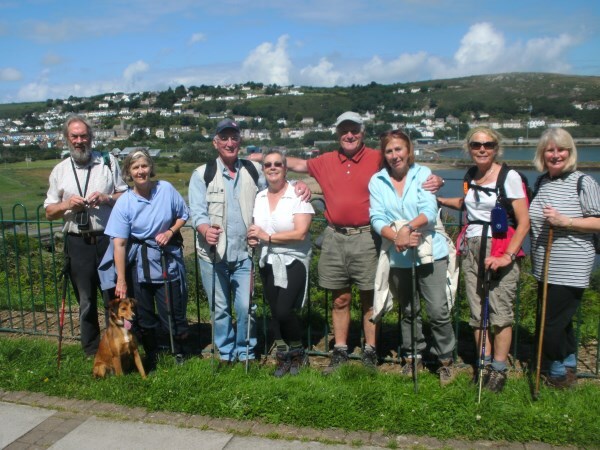 Cardigan U3A is a lively and friendly organisation, part of the worldwide University of the Third Age, offering a wide range of learning, creative and leisure groups for the retired and semi-retired. Anyone who is no longer in full-time employment is eligible to join. It’s a good way to meet people and make new friends. U3A is not an academic institution which awards degrees. No formal qualifications are required to join, only an interest in the subject. For further information please visit Briefly, what is U3A? 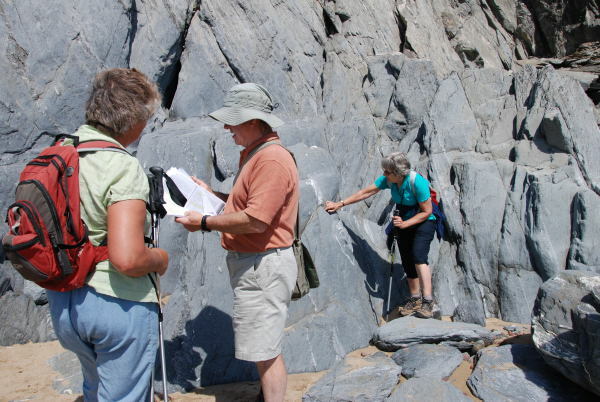 Our various interest groups, ranging from Astronomy to Walking, meet regularly at venues in the Cardigan area. Please use the Groups menu above to explore in detail what we have to offer. Additionally, once a month, we have a general meeting open to all members at which we usually have a guest speaker. For a list of our Events, please click HERE. You are welcome to come along to one of these meetings, without any obligation, at 2.00pm on the 4th Thursday of the month in the Great Hall, The Guildhall, Pendre, Cardigan, SA43 1JL. For a location map and details of nearby parking, please visit the Cardigan Parking page. NB There is no general meeting in either August or December. We do hope that you will join us, especially if you have an interest or skill to share. 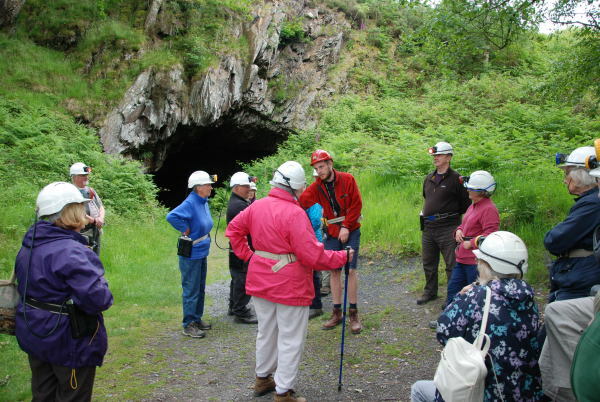 Costs are low because our activities are organised by our members, who share their skills and expertise. 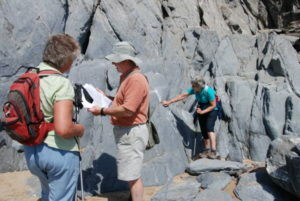 Our membership is around 250 and is growing steadily. The annual membership fee is £16.00 and this covers the cost of joining as many groups as you wish.